Compared with Tacloban Central, Palo, Leyte, did not take a “dead-center hit” from Typhoon Yolanda but its numerous fisherfolk families lost their sources of food and their livelihood’s treasured “bancas” & larger sea-going craft to 20-foot-high storm surges which destroyed these boats and carried them out to open sea. 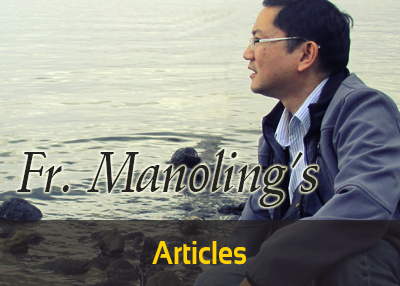 Through the very able Chancellor of the Archdiocese of Palo - Fr. 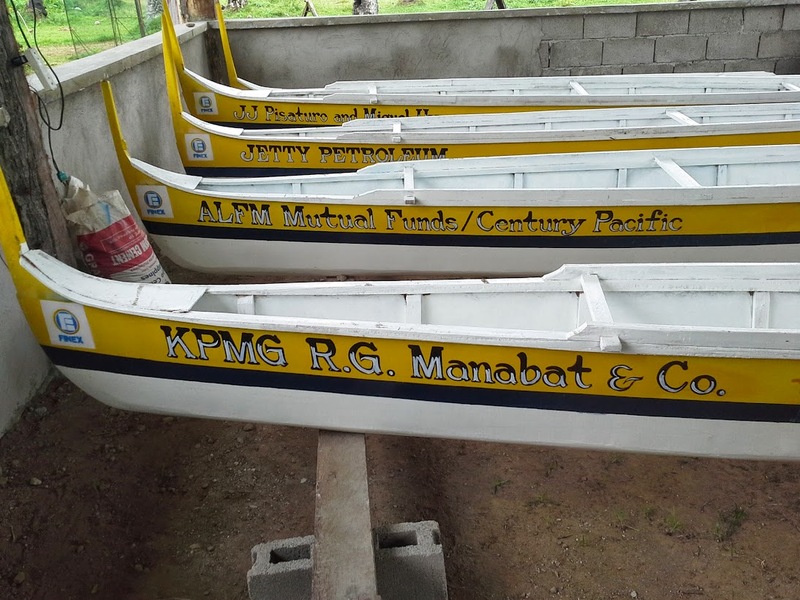 Ric Marpa -Tanging Yaman Foundation partnered with the Archdiocese to construct, in the very backyard of the Chancellor's ancestral home - a total of 52 boats worth P 1,330,000; twenty-two units of which were donated by the Financial Executives of the Philippines (FINEX).